Person A: I bought a new computer! It’s important not to think of uso‘s definition as simply “a lie”, since the connotation of a “lie” in English is a bit more sinister, often implying purpose and bad intentions. The “something that is not true” (本当じゃない事) is a better way to define and remember it. You can use this same expression in other forms like 「嘘だ」、「嘘だろう」、「嘘でしょう」, each with a different nuance. Just be careful, just because you use でしょう (which is technically polite language) doesn’t mean it is appropriate to say this phrase to a superior or senior. I don’t know what’s true and what isn’t. If you want to say “lie” as a verb, typically you use the verb つく after 嘘. That guy/gal is a liar! Other useful expressions are 嘘っぽい (usoppoi), which means something like “(that) seems like a lie”, and “嘘ばっかり” (uso bakkari) which means someone is “all lies” or “full of lies”. That reminds me of the word 嘘っぱち (usoppachi) which is an emphatic version of 嘘. This is one of the few words that a Japanese person told me they were surprised to hear a non-native speaker use. I don’t remember where I picked it up, but I don’t generally see it in novels or dramas. The name of the One Piece character Usoppu (ウソップ) also derives from the word “uso”. 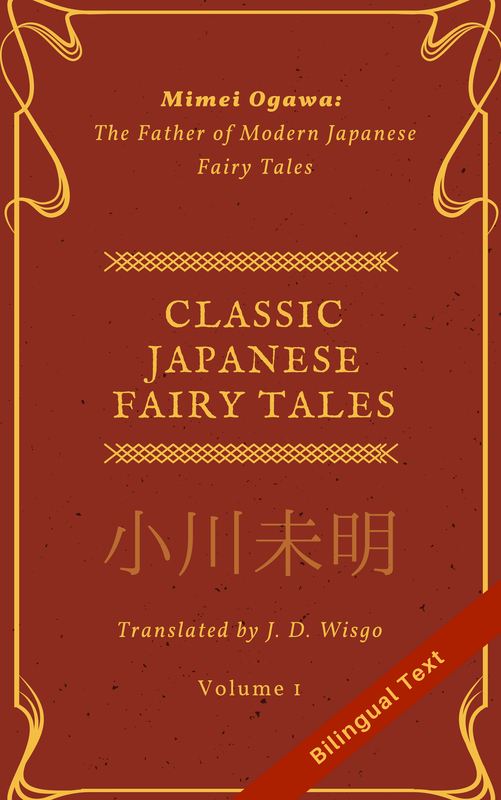 The word 偽り (itsuwari) is basically a synonym for “uso”, however it has more a formal/literature nuance, so depending on the situation I might translate it as “falsehood”. I’ve seen in song lyrics as the phrase 偽りのない (itsuwari no nai) or 偽りがない (itsuwari ga nai) which literally means “no lie(s)”, but can be more properly translated as “sincere” or “truthful”. If you are looking for how to describe misleading someone (possibly with lies), you can use the verb 騙す (damasu), which means “deceive” or “trick”.